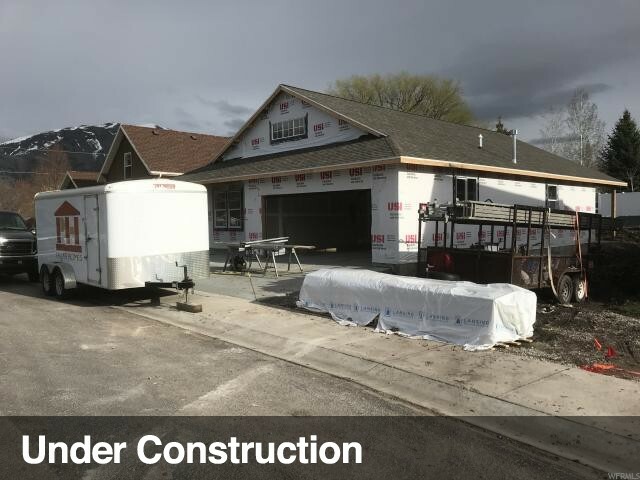 All Nibley homes currently listed for sale in Nibley as of 04/19/2019 are shown below. You can change the search criteria at any time by pressing the 'Change Search' button below. 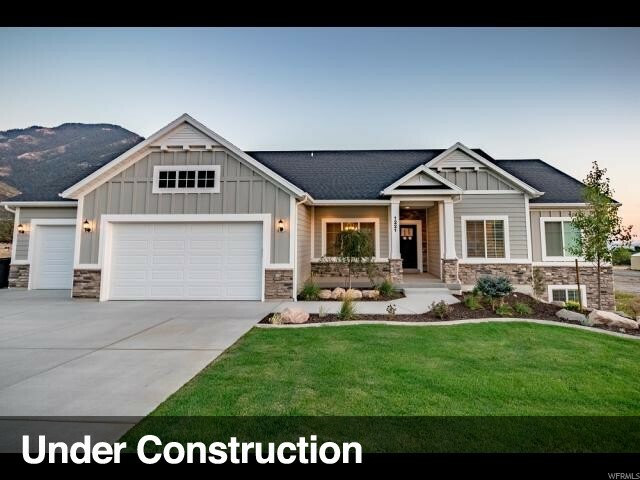 If you have any questions or you would like more information about any Nibley homes for sale or other Nibley real estate, please contact us and one of our knowledgeable Nibley REALTORS® would be pleased to assist you. "Gorgeous home with everything you are looking for! 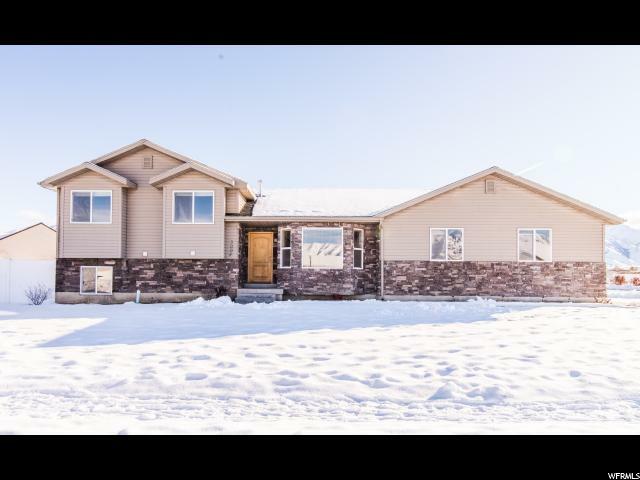 This home features a large open floor plan, an amazing master suite, spacious bedrooms, mother-in-law apartment, fully fenced yard and so much more!! Call today to see this beautiful home yourself. " "Gorgeous custom home with all of the extras! You will love the stunning kitchen, large family room, main floor living, beautiful master, tons of storage and so much more! This home is a must see! " 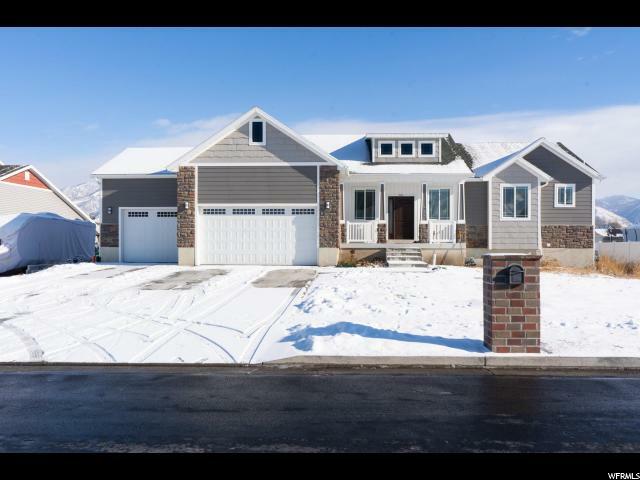 "BEAUTIFUL New Home located in our Apple Creek Community in Nibley! The Cambridge home design is one of our most popular designs due to the Large Open Concept with Spacious Great Room, Dinette, and Kitchen. 9' Ceilings throughout with Vaulted Great Room and Large Windows. Gorgeous finishes; ceiling height cabinets, theme wall in the Entry, Large Master Suite with large soaker tub and separate shower. THIS is a must see, you won't be disappointed!!! (Photos: Are from a previous showcase home, showing different features from what is included in this NEW home.)" 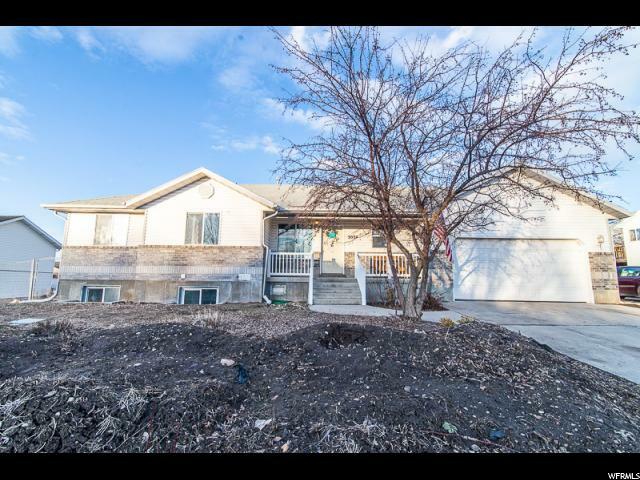 "This home has plenty of space for your loved ones with 6 bedrooms and 3 full baths. The owners have taken extra good care of this home and have made updates to the flooring and more. The master suite, with a separate shower and air jetted tub, are a great escape and conveniently located on the main level. Large yard with fruit trees, a garden area, and a convenient drip system and sprinkling system. Located in a quiet cul-de-sac no busy streets to deal with. Open House this Saturday April 13th from 3pm to 5pm. " "Need Room for the Family AND a Large Shop or Storage Space??? 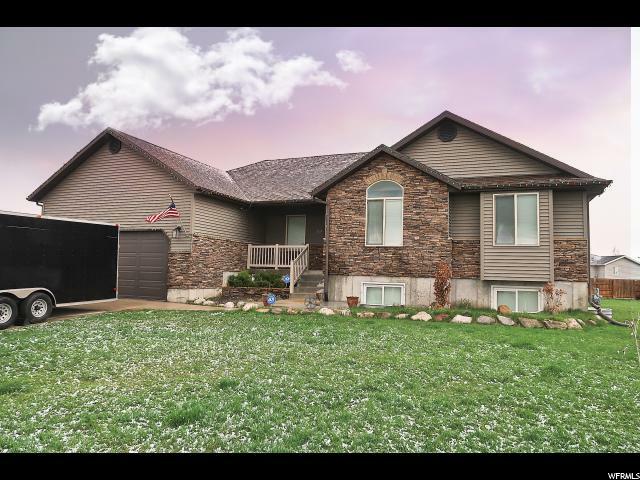 Come see this 5 bed, 3 bath Nibley rambler-style home on .58 acre with detached 36' x 40' Cleary shop (built 2018). Inside the home, you'll find vaulted ceilings, 2 family rooms, real hickory floors and railings, recently remodeled basement (the entire basement! ), and new paint throughout. Outside, you can relax on the large patio and take in the mountain views, enjoy the fruit trees, garden and green space, and even tend the chickens in the coop. Shop is smartly designed, has 220v power, and is ready for your next project!" 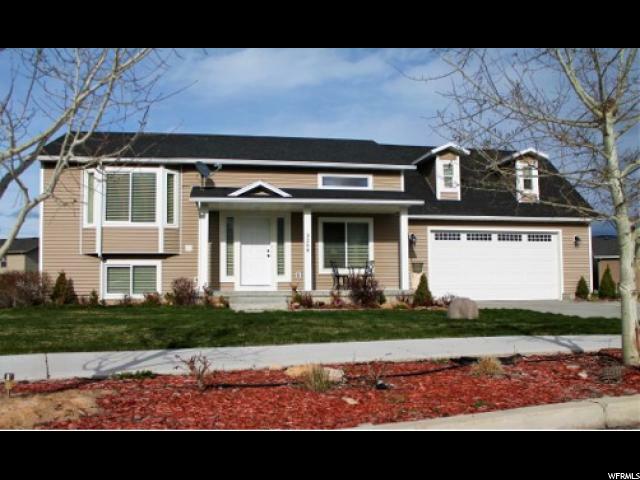 "This beautiful, like-new, & move-in ready 2-story has been waiting for you to find it! With an open floor plan filled with natural light, a great room starring a brick fireplace, accompanied by white cabinetry, tile flooring, & a breakfast bar, a big family room with a wet bar, a main floor master suite with a walk-in closet, soaker tub, & separate shower, & main level laundry, the interior has all you could ask for. Outdoor living is also at its peak with your generously-sized lot at the end of a sleepy cul-de-sac street, completed by several garden boxes, fully automatic sprinklers, & a covered patio from which you may soak in the marvelous mountain views. Don't miss your shot at this gem of a find-- schedule your showing today! (Square footage figures are provided as a courtesy estimate only & were obtained from county records. Buyer to verify all information.)" "Beautiful 2-story home in the Stonebridge community. 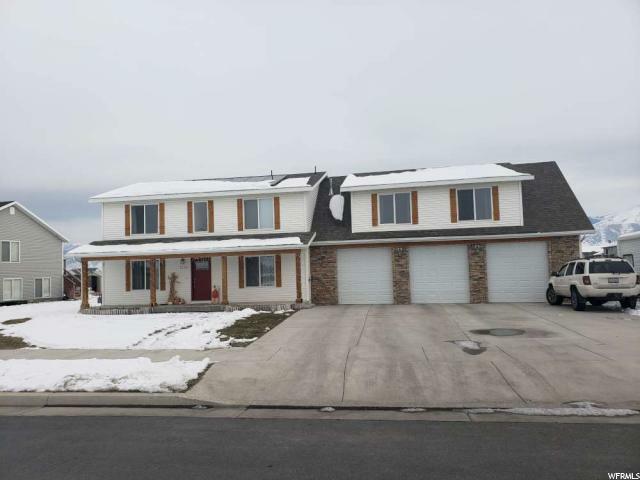 This 4 bedroom, 2.5 bathroom home has a large open kitchen, dining and family room. It has white shaker cabinets throughout, with granite countertops in the kitchen. It also has a loft upstairs and a flex room downstairs. Very clean home. Square footage figures are provided as a courtesy estimate only. Buyer is advised to obtain an independent measurement." 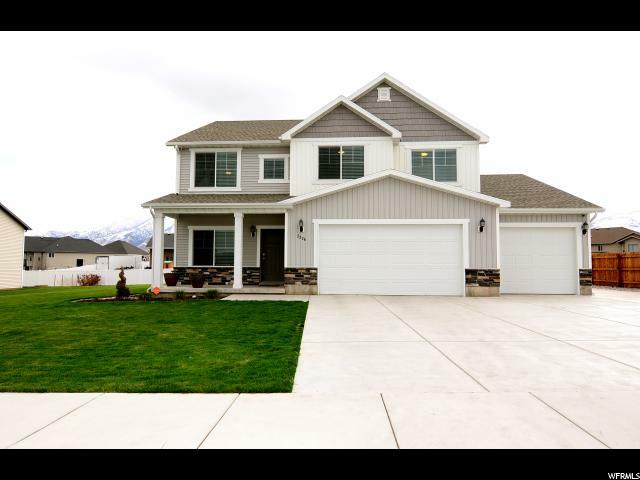 "Beautiful home with large three car garage! 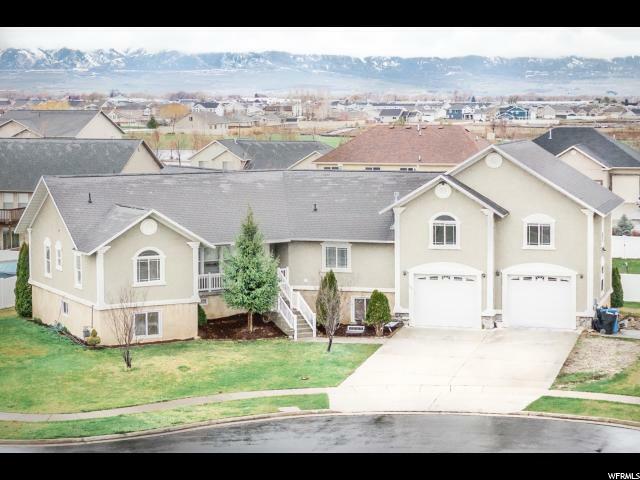 This home features new carpet throughout, large living room with a beautiful fireplace, large bedrooms, fully fenced yard and so much more! " 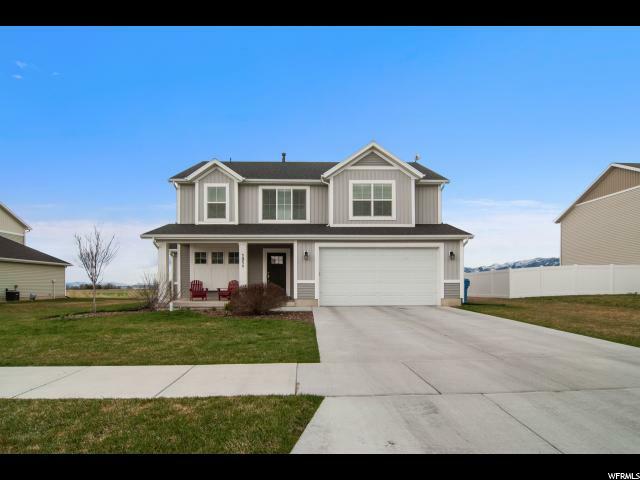 "The second kitchen in the basement, the bonus room over the garage, and the fully landscaped yard are just a few of the features that make this clean 2-story home in Nibley appealing. You will love the fruit trees and the vegetable garden, as well as the convenience of nearby Logan. Schedule your showing today! Square footage figures are provided as a courtesy estimate only and were obtained from county records. Buyer is advised to obtain an independent measurement."